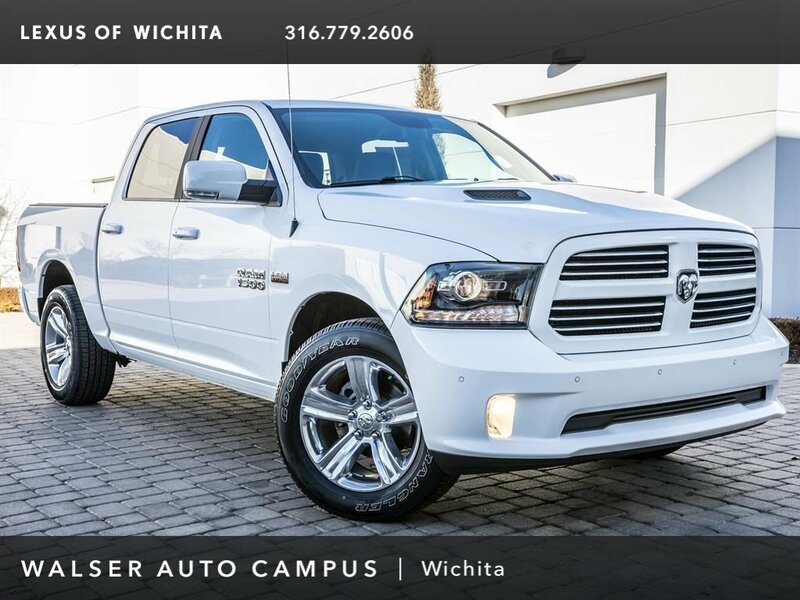 2017 Ram 1500 Sport located at Lexus of Wichita. 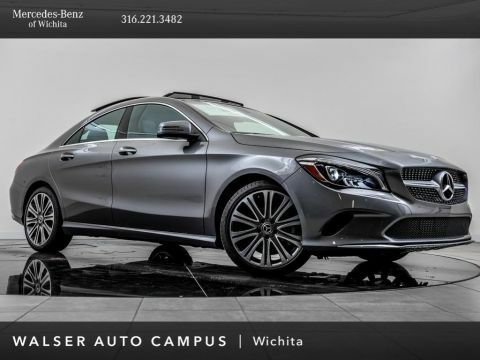 Original MSRP was $52,310. 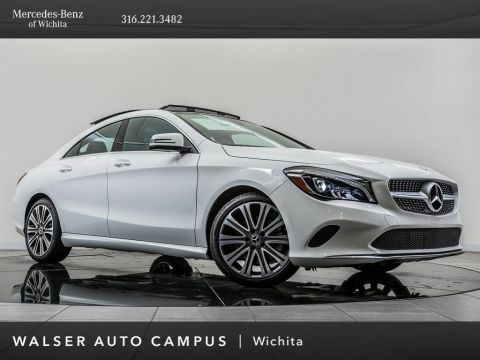 Bright White with a Black leather interior. This local, 1-owner 2017 Ram 1500 Sport is equipped with the Sport package and Convenience group. 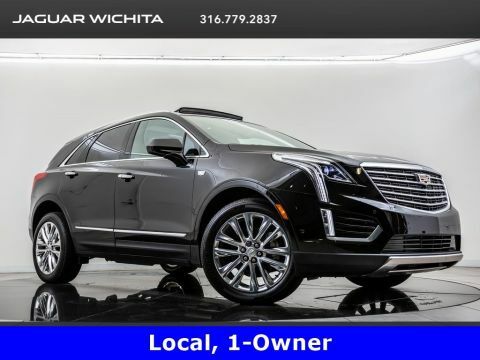 Options and additional features include Navigation, Class IV receiver hitch, Rear view camera with front and rear park assist, Heated and ventilated front seats, Alpine premium audio, 32-gallon fuel tank, and SiriusXM radio.